WTF?! Thanks to the likes of PUBG, Fortnite, and Apex Legends, most people know what the phrase Battle Royale means. Now, an anonymous millionaire wants to create a real-life version of a last-man-standing event on a private island. As reported by IGN, an advertisement appeared on Hush Hush—a luxury, online marketplace for the rich—requesting someone who can help design an arena for the 100-person event. If you think you’re up to the task, which requires experience in large-scale event management and set design, the job pays around $59,000 for an expected six weeks of work. The event will take place across three days on a private island with each day’s fighting lasting 12 hours, and the final survivor walks away with £100,000 ($130,660). Those taking part will camp during the nights, and all food, camping equipment, and other necessary gear will be provided. Unlike the original book, movies, and games, competitors won’t actually be killing each other in this instance. Instead, players will be armed with Airsoft guns, ammo, and touch-sensitive body armor, which sounds like fun. 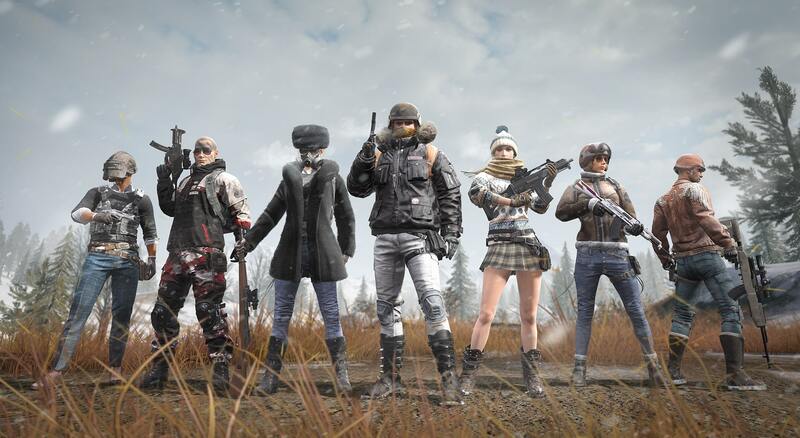 "Battle royale games have become incredibly popular over the last few years ago and our customer is a huge fan who wants to make the game a reality in the safest way possible,” says Hush Hush’s founder, Aaron Harpin.